PV Sindhu won her maiden BWF World tour finals in Guangzhou. 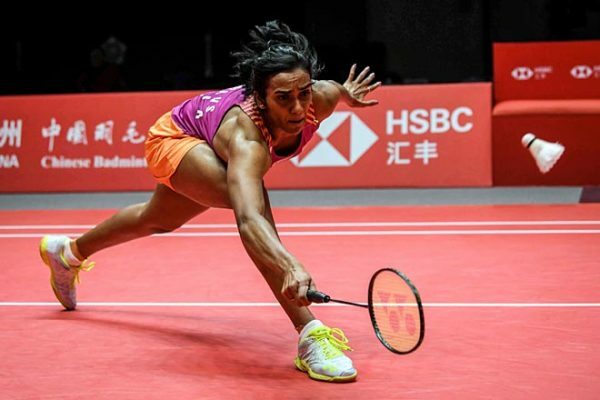 She beat the jinx and also conquered some top players like Tai Tzu Ying (Chinese Taipei) or Nozomi Okuhara or Akane Yamaguchi to end the year on a high note. The 23-year-old had lost in six finals this year including Commonwealth Games, World Championship and Asian Games, but she had the last laugh in the year-ending tournament where she beat Okuhara in her own game — a tribute to Sindhu’s perseverance and determination. This time there was better preparation, including the minutest details of her game. She tightened her defence and also focused more on fitness. Mithali Raj stands tall in world cricket. But, this gifted women cricketer was in the news for wrong reasons for no fault of hers during the T20 World Cup in West Indies. After steering India to victories in the league matches where she won twice ‘player of the match’ award, she had to endure the mortification of being humiliated by coach Ramesh Powar and skipper Harmanpreet Kaur by being dropped for the semifinals against England. The 36-year-old is incidentally the highest run-getter for India in T20 with 2,283 runs — she has more runs than Rohit Sharma (2,237 runs) and Virat Kohli (2,167 runs). 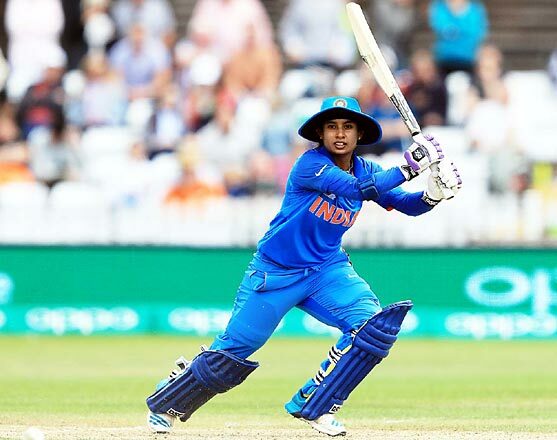 Mithali has now been retained as ODI captain, and also included in the T20 team for the forthcoming tour to New Zealand. 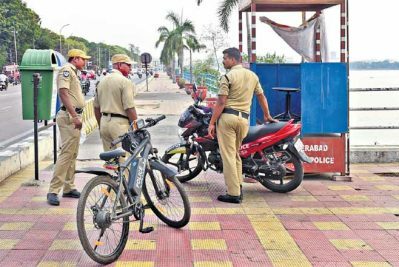 Hailing from a small town of Nizamabad, Mohammad Hussamuddin basked in glory in this year’s Commonwealth Games in Gold Coast, Australia when he won the bronze medal in 56 kg category in April this year. The Indian pugilist attributed his success to 73-year-old father Samsamsuddin. From a place where there were no facilities, Hussamuddin worked his way to the top with sheer hard work. Having bagged a medal in the Nationals championship in 2010, he never looked back. Hussumuddin lost to England’s Peter McGrail in the semifinals. 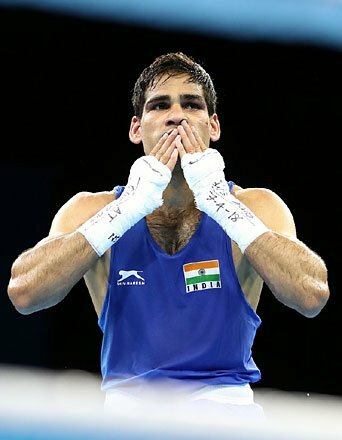 Nevertheless, the 23-year-old Army pugilist became the first Telangana boxer to win a medal in Commonweath Games. Fifteen-year-old chess prodigy from Warangal, Arjun Erigaisi has had a phenomenal success in 2018. He created history of sorts by becoming the first Grand Master from Telangana in August when he achieved the third GM norm. 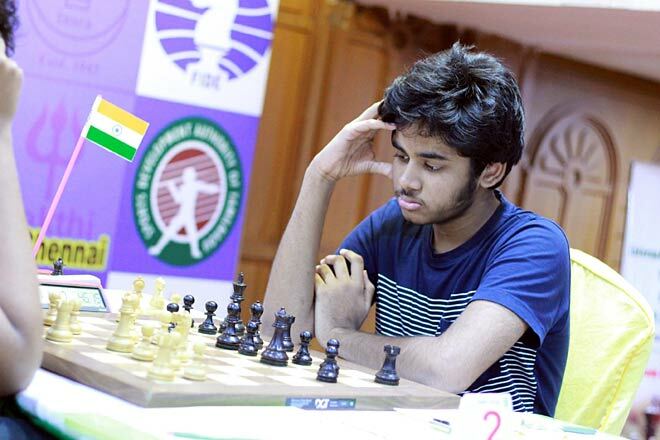 Having achieved his first IM norm in Kolkata in January, where he also broke 2,500 rating points (he’s currently at 2,531), the youngster went on to achieve three IM and GM norms. He competed in Europe in search of GM norms. He got his second GM norm in Armenia. Though he came close to the landmark in a couple of tournaments in Switzerland, he missed it by a few points. But, Arjun, who trains with Israel’s Michaelosky Victor online, finally got the third GM norm in Abu Dhabi for the GM title at the age of 14 years and 11 months. Buddar Aruna Reddy has written a new chapter in the history of Indian gymnastics. 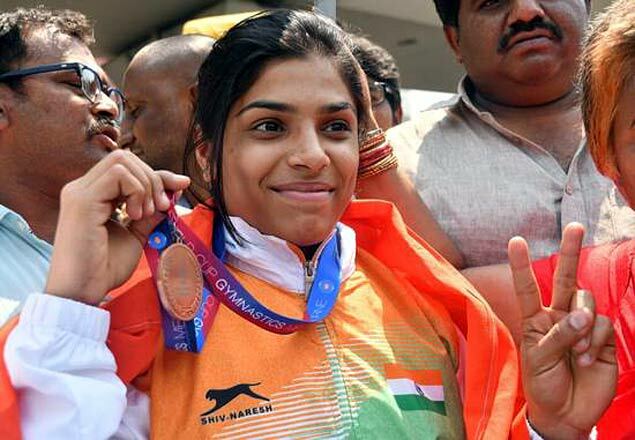 The 23-year-old Hyderabadi has become the first Indian to win a medal in the World Cup when she bagged a bronze in Melbourne in February. Aruna, who trains at the Gymnasium Hall in Lal Bahadur Stadium in the city, made a niche for herself with this achievement. 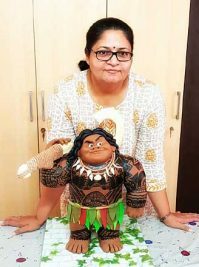 Despite the tragedy of losing her coach Brij Kishore to cancer, she was focused on doing well in Asian Games. Training under FIG coach Andrei Levit in Belgium, she added new vault handspring straight 540 vault to make her medal prospects bright. Although she failed to return with a medal from the Asiad, Aruna, along with Dipika Karmakar, is set to carry the mantle of the Indian gymnastics on the world stage.